with outside linebackers coach Duane Vaughn. Photo courtesy of Furman. As much fun as was had during Furman's first four games of its five-game winning streak, Saturday's gritty win over Mercer may have been just what the doctor ordered. The 28-21 victory marked the Paladins' first win in a game decided by 10 points or less since Oct. 31, 2015. After nine such losses over that time frame, winning a close game heading into the final third of the season could prove beneficial. 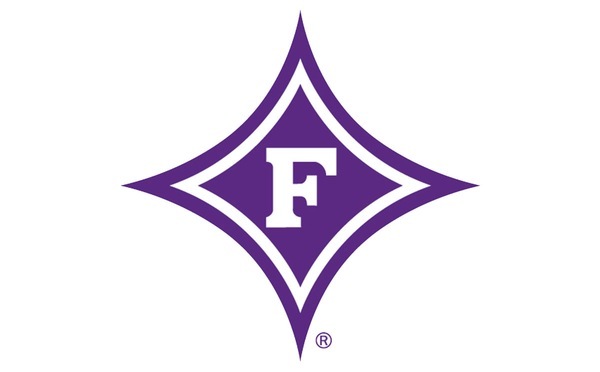 There's no reason to believe that Furman's final three games - at Western Carolina Saturday, at home versus rival Citadel Nov. 11 and at Samford Nov. 18 - couldn't also be close outcomes. "The one thing I learned about us those first couple of weeks (of close losses to Wofford and Elon) is that we had guys that we get in and fight," Furman coach Clay Hendrix said after Saturday's win. "That's the way we have to win games. We're growing up as we go. "I think this was more about just winning a big football game ... against a team that's been playing their best." The Paladins saw their school record run of four consecutive games with at least 40 points snapped. P.J. Blazejowski's run of a touchdown pass of at least 57 yards in six straight games was snapped. Furman's streak of rushing for at least 290 yards ended at three games. In fact, the Paladins' longest offensive play Saturday was 21 yards. The previous low for a longest play in a game this season was a 44-yard run against Wofford in the season opener. For the first time this season, Furman (5-3, 4-1 Southern Conference) broke out the I-formation Saturday with fullbacks Kealand Dirks and Antonio Wilcox starting in the backfield. They pounded right at the Mercer defensive front all day as the duo combined for 38 carries and 126 yards and Wilcox ran for three touchdowns. After getting dominated statistically in a first quarter that saw Mercer possess the ball for 10:17, it appeared the offensive game plan might have to be changed. But sticking with it paid off. The Bears had the ball for less than 19 minutes the rest of the way as Furman had a slight edge in time of possession. That was in large part to four grinding, lengthy scoring drives. On each one, the Paladins converted a fourth down and finished 4-for-4 on fourth down for the game. 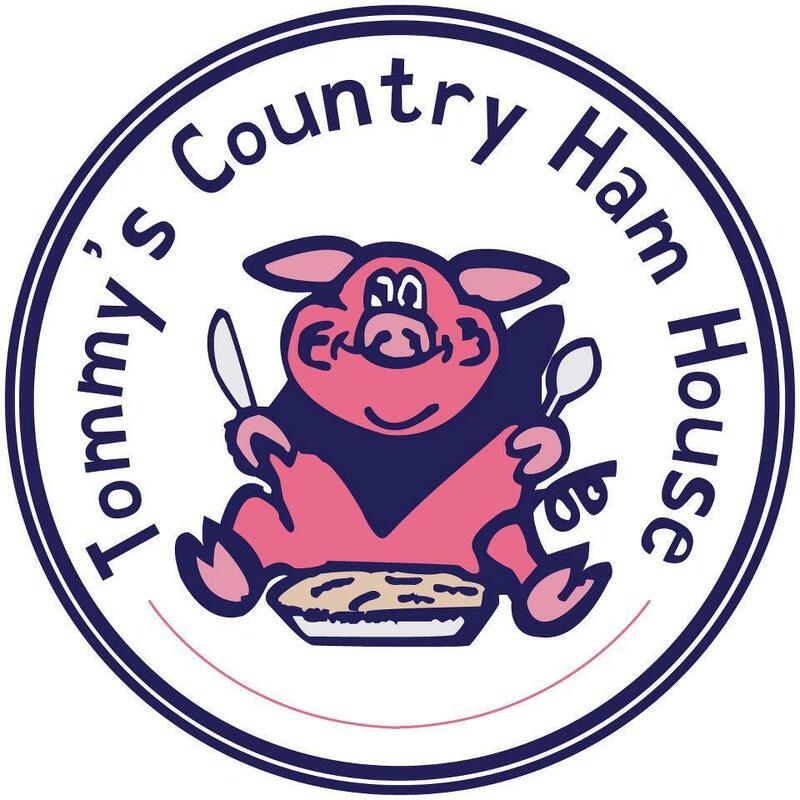 "Looking back at our plan going in, would I have done some things differently? Maybe. We had to make some adjustments," Hendrix said. "It's interesting to see how people play us now. We see something a little bit different each week. "Everybody makes so much about yards and points. At the end of the day, you've got to convert, score on timely possessions, get off the field on third down, and all that other stuff kind of takes care of itself." While some impressive trends turned for Furman Saturday, so did some of Mercer's. Entering the game, the Bears ranked ninth nationally in red zone defense at 65 percent (13 of 20). But the Paladins scored touchdowns on all four of its trips to the red zone Saturday. No other team this season scored four touchdowns in the red zone against Mercer. The 28 points tied for the most allowed by the Bears this season as Wofford also scored 28. The third most allowed by Mercer this year was Auburn's 24. The Bears also had forced the seventh-most turnovers in the country entering Saturday, but Furman had just one turnover - its first in 230 consecutive offensive plays. With eight weeks gone in the season, the FCS polls continue to display that how teams performed in 2016 influence rankings in 2017. 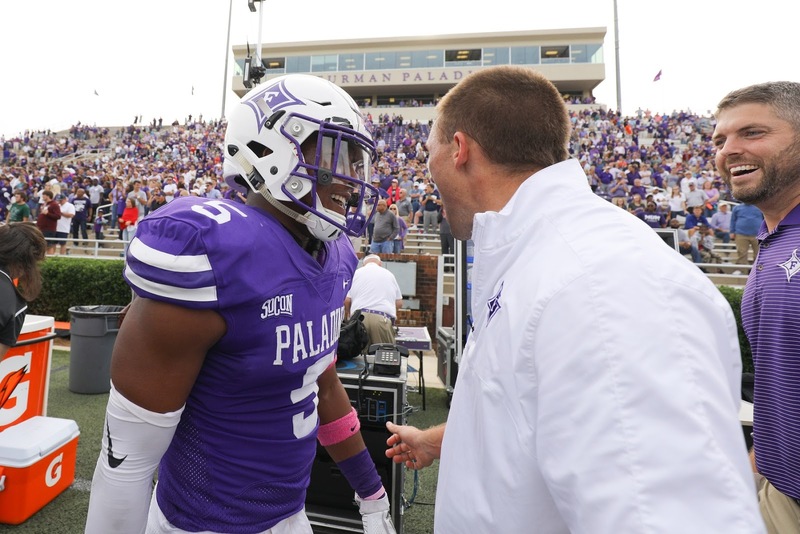 Furman received one vote in the FCS coaches poll - for the first time this year, and 33 points in the FCS STATS media poll. Meanwhile in the computer rankings, the Paladins are ranked No. 19 by Sagarin and No. 22 by Massey.